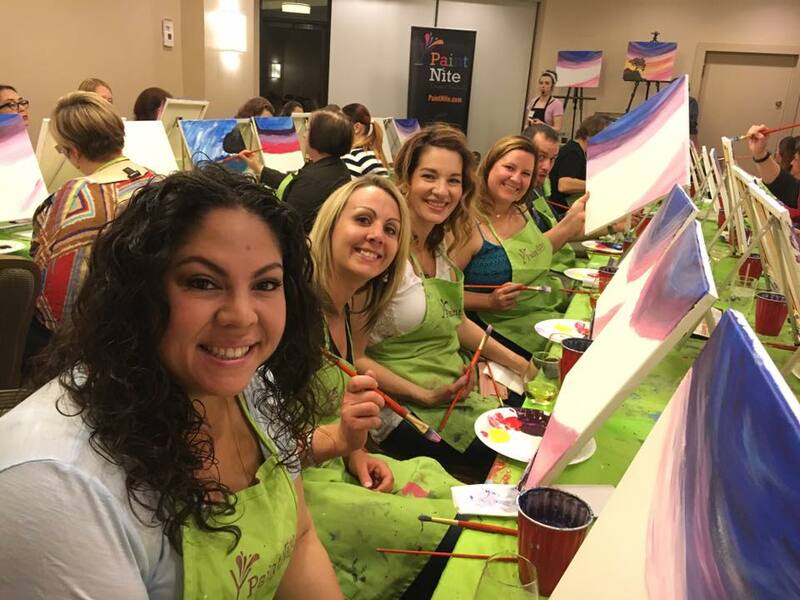 Thanks to Ashley Santi for organizing and hosting another wonderful PaintNite on March 11th at the Scottsdale Marriot Suites. More than 35 people attended the creative event to help raise funds for MISS Foundation programs. The group raised $525 and created some amazing works of art. Thanks to everyone who continues to support the MISS Foundation and our mission to support bereaved families.